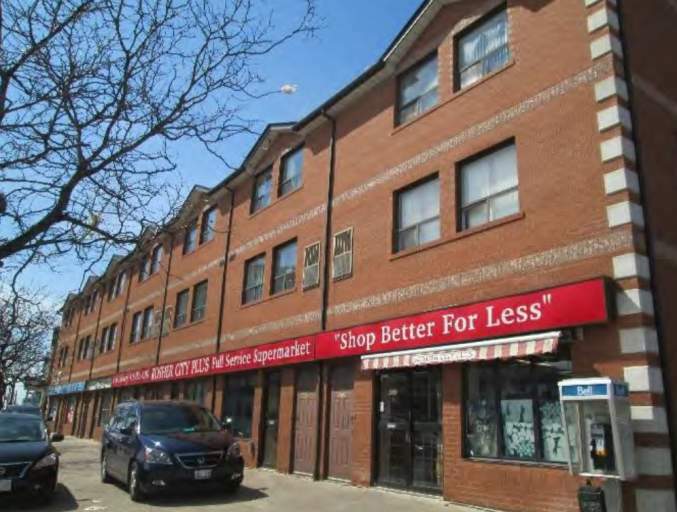 This retail space, at 3460 Bathurst Street, is just 1.5 km away from Lawrence Avenue. With retail stores lining the street, a new or established customer-based business could flourish here. 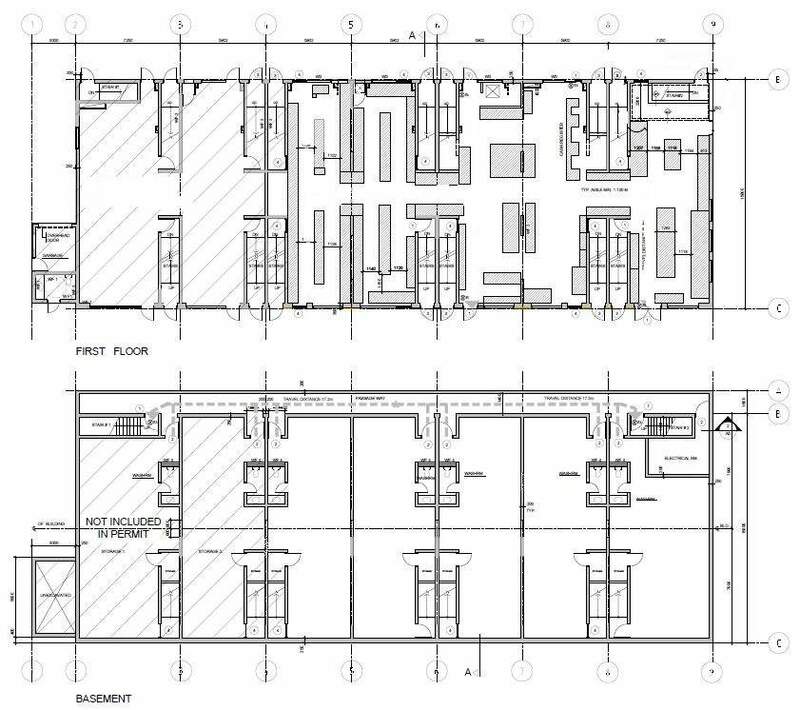 This area experiences heavy foot traffic due to easy access to the 7 Bathurst and 52 Lawrence West TTC bus routes and the nearby Baycrest Health Sciences Centre. There is also quick access to Highway 401 and Allen Road. Additionally, the building is just 1.5 km from the Yorkdale Subway Station. This three-storey building features storefronts on the main level and apartment or office space above. A medium-sized rear parking lot is accessible from either Bathurst Street or Sultana Avenue.